The CBR has formed several partnerships to develop joint research. See below the current partners. A brief description of the joint project(s) can be seen on the Projects webpage. Catarse is the largest Brazilian crowdfunding platform. It has been designed to search financial feasibility for artists, designers, gamers, entrepreneurs, activists etc. What can initially be considered ambitious, innovative and creative initiatives will become real projects when people who identify with them just team up together with a common goal. Nutrebem is a payment solution and a nutritional platform that works like a pre-paid card for young students. This app helps parents control their children’s consumption in school cafeterias. More than 85 schools in Brazil now use the Nutrebem card. The Biophysics Institute of the Federal University of Rio de Janeiro (UFRJ) was created in 1945. This institute undertook the mission of fostering research motivated by intellectual curiosity and directed toward the fundamentals of the biomedical sciences. 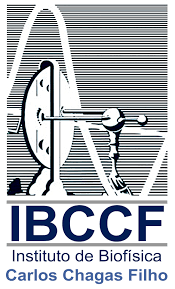 Throughout its history, however, it has become a multidisciplinary institute that houses highly qualified groups at all levels of the analysis of biological phenomena. HEMORIO is the coordinator Hematology center from the State of Rio de Janeiro. It supplies with blood and other related material around 200 health centers. HEMORIO receives an average of 350 volunteer blood donos per day. Moreover, it provides with Hematology services more than 10 thousand active patients, who receive treatment for hematological diseases. Universitário Sangue Bom is the largest blood donation campaign targeted to young people in Brazil. In 5 years, Universitário Sangue Bom generated more than numbers. Using a different approach, it permited that life circulated among university students by giving incentive to donate to those who need. More than 6,500 blood bags were raised, 25,000 saved lives and 500,000 young participants. Observatório de Favelas is an NGO devoted to research, consultancy and public action about favelas and urban phenomena. It deals mainly with topics such as urban policy, education, communication, culture and human rights. 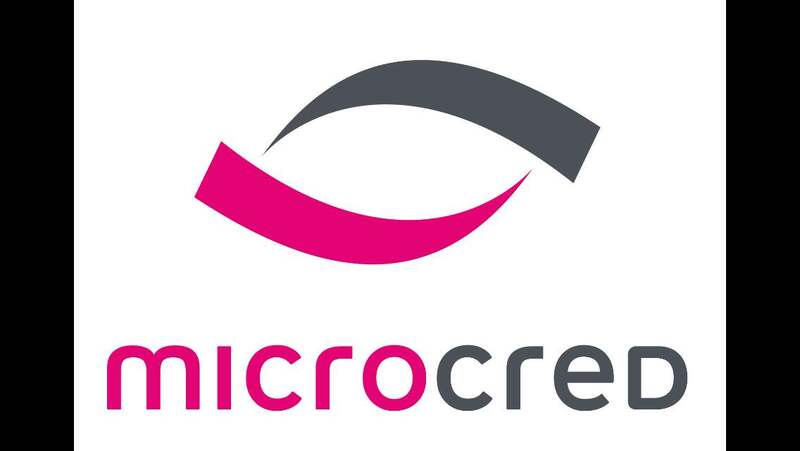 CBR formed a partnership with Microcred to collaborate with academic research. Microcred was created by an initiative from Positive Planet (PlaNet Finance), and it became one of the major financial institutions focused on financial inclusion in the world. Its main focus is on financial inclusion of low income people from African countries and China, by providing them with financial services that are accessible and suitable to their needs. Rio Janeiro has become a benchmark when it comes to the monitoring and enforcement of the Brazilian Law about drunk driving (the so-called "dry law"). In partnership with the Secretaria de Governo do Estado do Rio de Janeiro, CBR is currently developing a project which aims at understanding the impact of the Dry Law Operation (Operação Lei-Seca) on Drunk-Driving in the city of Rio de Janeiro.